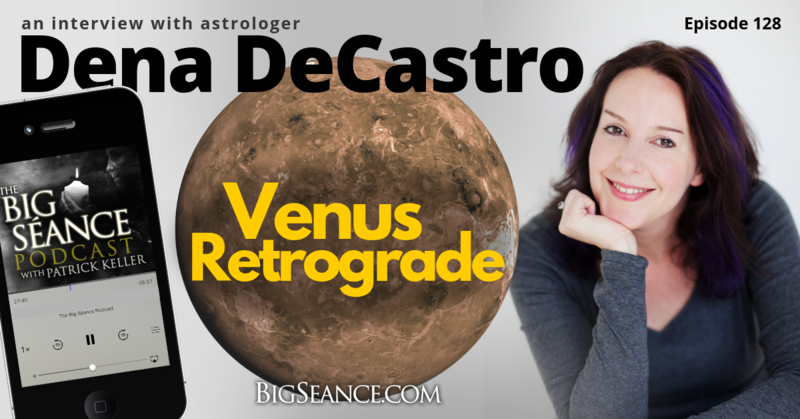 Venus Retrograde is coming! Astrologer Dena DeCastro says it's time to turn inward for answers, and to reflect on things like the relationships, values, finances, and pleasures in your life. Find out what this means for you and the planet collectively. Visit BigSeance.com/128 for more info.